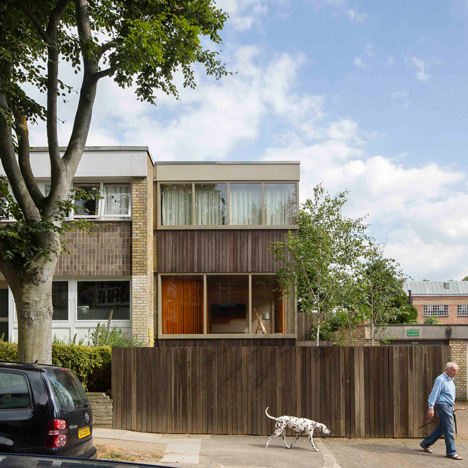 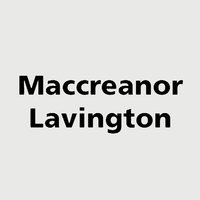 Maccreanor Lavington is an architecture practice founded by Gerard Maccreanor and Richard Lavington. 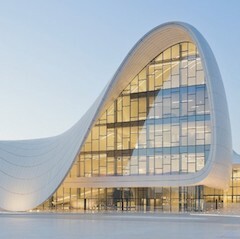 Formed in 1992, the firm has offices in London and Rotterdam and employs over 55 staff. 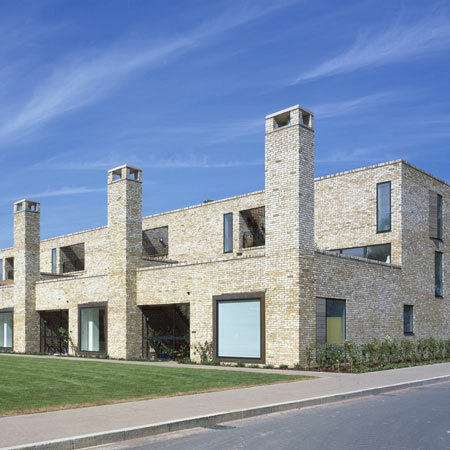 The practice has worked on urban design and masterplanning, specialising in residential, public and regeneration projects. 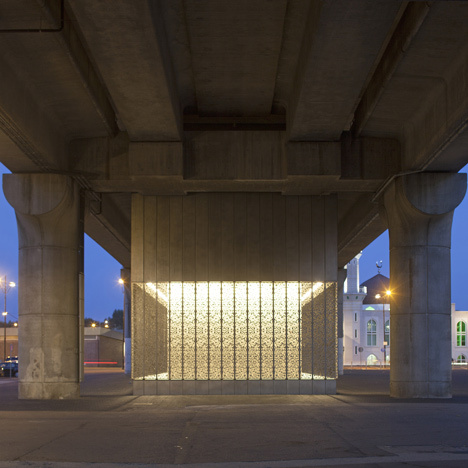 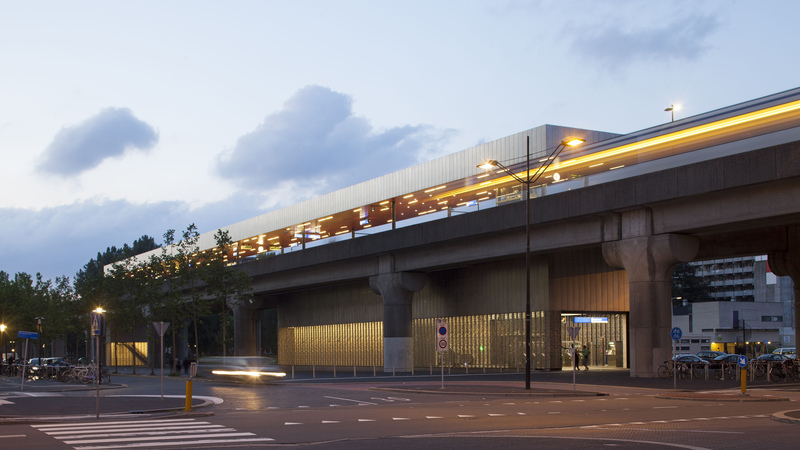 Pictured above is Kraaiennest metro station in Amsterdam, designed in 2014.